The paintings that John James Audubon created for The Birds of America documented American birds like never before. Audubon was an innovative artist and naturalist who searched all over the United States to draw as many birds as he could find. 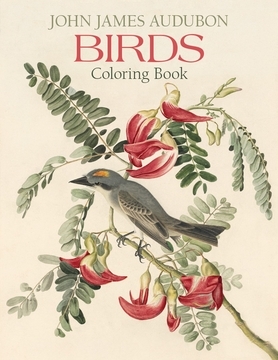 His dazzling life-sized watercolors, which showed birds within their habitats, were the models for a series of engravings that were printed, colored by hand, and sent out in batches to his subscribers. Today, all 435 bird watercolor models are in the collection of the New-York Historical Society. 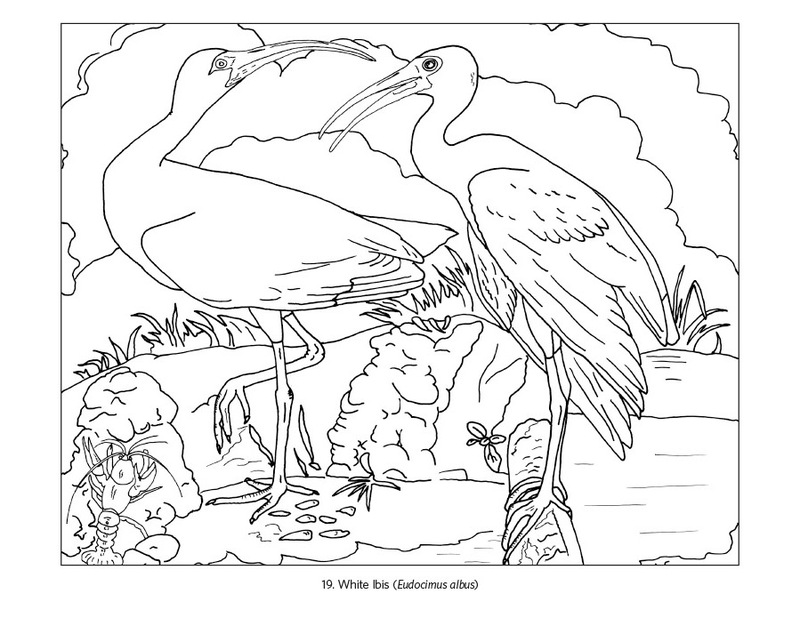 You’ll find twenty-two of Audubon’s bird images in this coloring book. They are shown as small reproductions on the inside front and back covers. 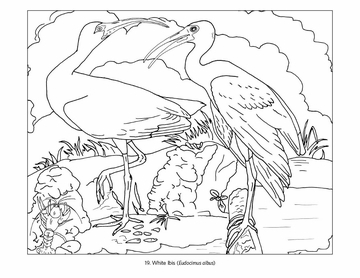 When you color in these pictures, you might want to copy his colors, or you might decide to give the birds colors they’ve never had before! 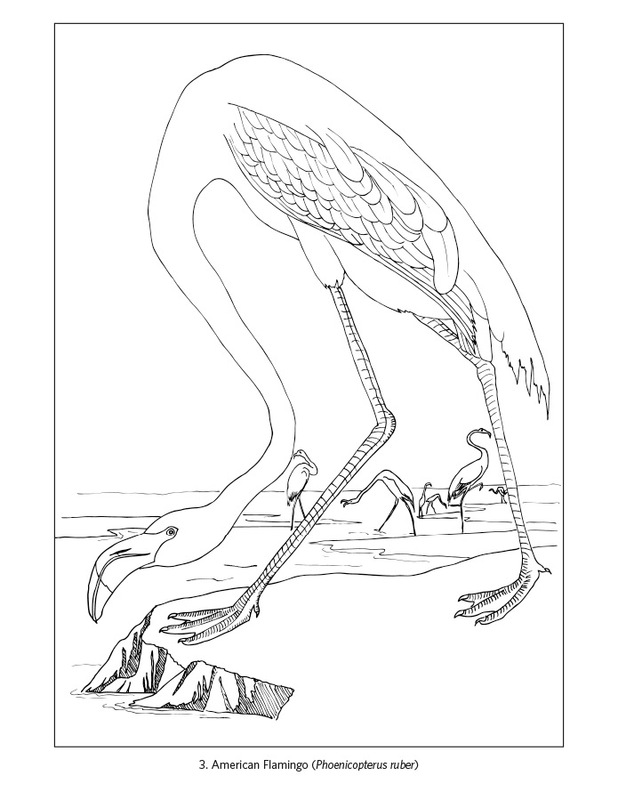 The last page of this book is blank so that you can draw and color your own bird picture. Maybe it will be of a bird you see in your backyard or on your street. 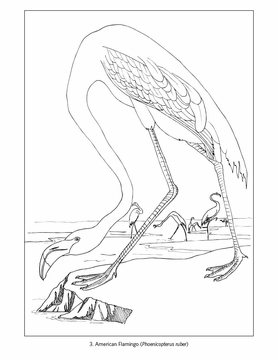 Or maybe you’ll make up a bird out of your imagination! Will it still have two legs and two wings?